Harry Kane has admitted he was happy with his own performance for the first time this season in Tottenham's 2-1 win against​ Brighton on Saturday. The Lilywhites came into the game at the Amex Stadium under immense pressure following three straight defeats in all competitions but avoided a fourth thanks to goals from captain ​Kane and ​Erik Lamela. The England international praised his team's win, while hitting back at accusations of fatigue from fans and media against ​Spurs. "It was a big win for us," Kane said, as quoted by th​e Daily Mail. "The energy was there, everyone was working hard. A lot of people speak about tiredness and fatigue, but we all feel fine. It was important we showed that." 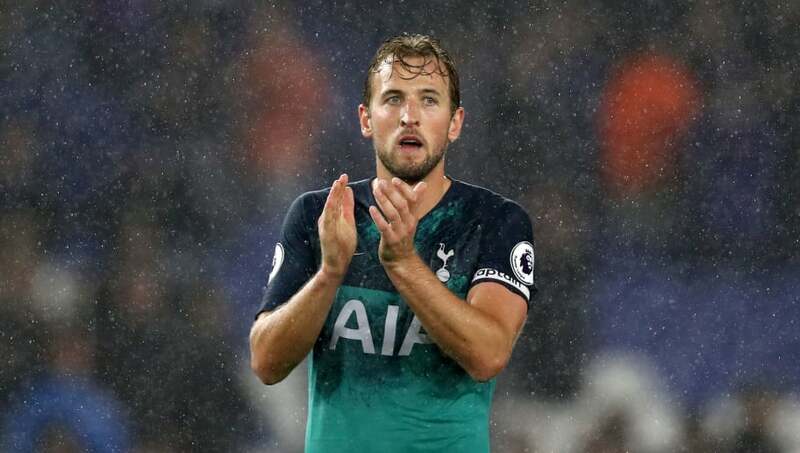 With his penalty against Brighton earning him his third league goal of the season, Kane assessed his own performances over the previous few weeks, concluding that although he could've done better by own standards, his game against ​Brighton was the first of the season to truly please him. "I have scored three goals this season, which is not terrible," he said. "Obviously when you set standards in other seasons and other games, people will talk if you do not reach them. I am the first to analyse my game and see what I could do better. "Of course I feel I could have done better in most games this season. This was probably the first game I was truly happy with my all-round performance." Considering Kane's importance to Tottenham, putting in more satisfactory displays will count as top priority for the English striker as he aims to fire Spurs to yet another top four finish and himself to another golden boot.